Does something look wrong with this picture? 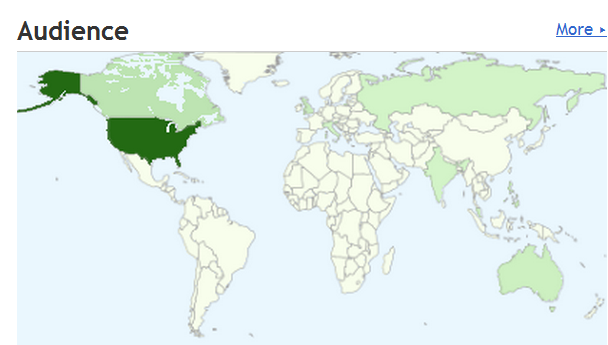 Why is it that NOBODY in my own country is reading my blog this week??? Wonkie, I think its time for that guest-blog! CARTOON TIME-yaaaaayyyyy! 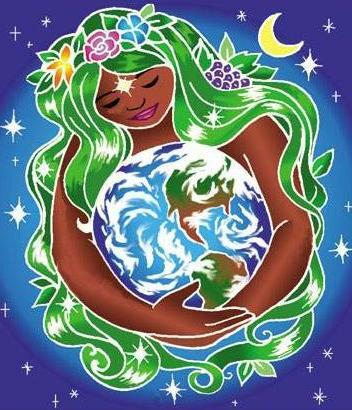 I want to take a bit of a break from the serious discussion topic of diversity for a bit of a ‘reality-check’. Here’s a glimpse into the life of this Engineer-Chic! I’ve been on the plant now for about 3 months now. I am actually supposed to be in the projects team working on the build of the second phase to this plant (a multi-billion rand project), but my General Works Manager thought it best for me to get some down-and-dirty, real plant experience for a few months and gain some background to the operations. After the initial rat-race of figuring out what to do with me, I was sent here and have been loving it (well mostly loving it). We were in the middle of a major plant re-build, I was running about getting my overalls dirty and climbing (literally climbing) into monstrous kilns, furnaces and ball-mills! (Many many ways to kill you, remember?). I was even getting frustrated with contractors (a clear sign that I was truly settling in to this job). And of course, out of the blue, everything had to turn on its head! I get an email from my GWM with a LOOONG list of project management documents I had to compile for us to comply with industry-standard best-practices. Ok, so I have my work cut out, but they cant expect me to work on all of this while busy on the shut down, do they? So I email my boss and ask if I can start working on the documents after my training period is over (I mean come on, when will I EVER get this awesome shut-down experience again? )…and get the shock of my life. We are being audited internally and I need to drop everything and get to work on that immediately. But wait…it gets better…the audit is in A MONTH! What? Yes, one month to (learn about and) compile an exhaustive list of documents, policies, procedures, registers etc. Most of which I’ll have to draw up from scratch? So after being snowed under a few days trying to piece together bits of data from various places (remotely remember as my office is in the workshop on the plant), I call my boss and ask if I can work out of the consultants’ office in Johannesburg. (I had to come up to JHB anyway this weekend for an Engineers Without Borders meeting and to see family). And she says that I’d better just spend the whole of next week there! (Did I mention that I had the most awesome boss ever?) My company also booked me into a really nice guesthouse for next week. Yay! Joy! Fun! I’m really super excited to work with the consultants and the planners – I think I’ll learn a lot. 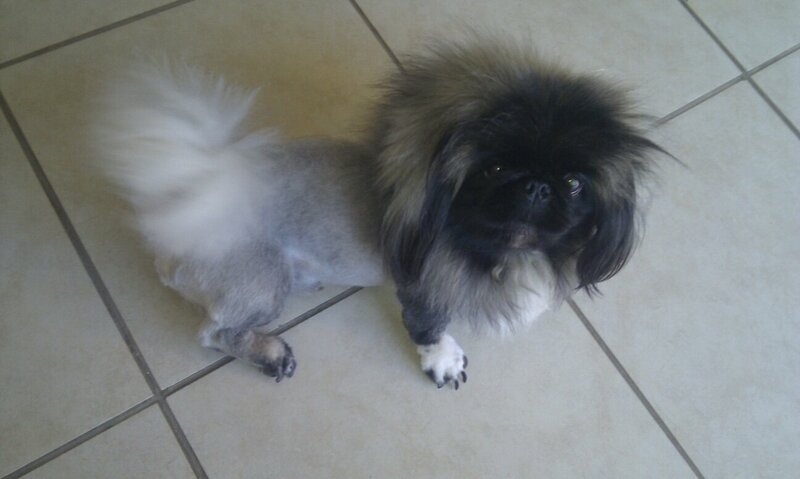 Picasso the Pekingese with his new hair-cut! 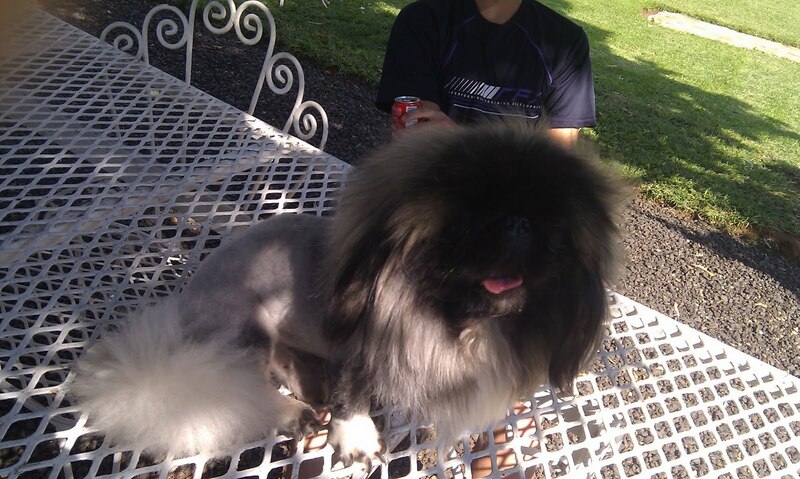 The only problem is my little lion-dog pooch…Sigh…well fortunately I found a really sweet lady who has a pet-parlour in the next town and boards dogs. She has these little courtyards so he wont be in a kennel. Wow. Its times like these that I really RESPECT working mums out there. I mean you can’t just dump your 3-year old at some stranger’s place for a week, can you? So cheers to all of you!